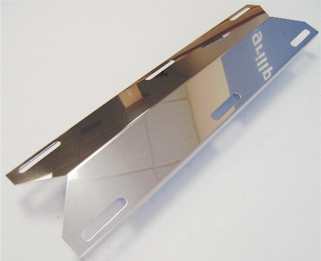 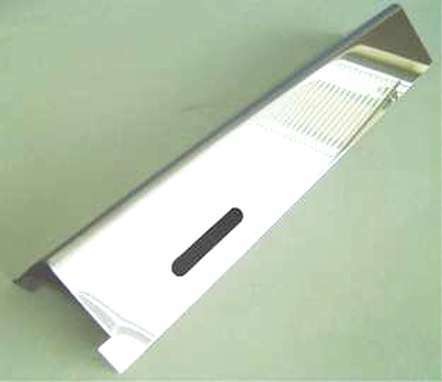 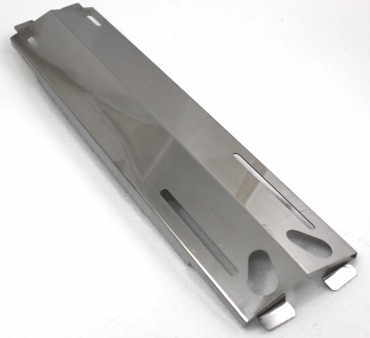 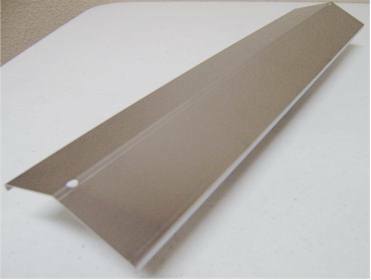 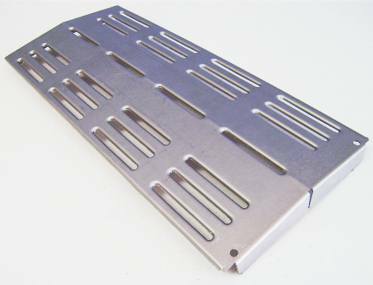 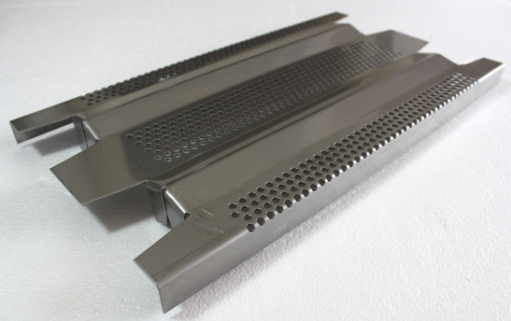 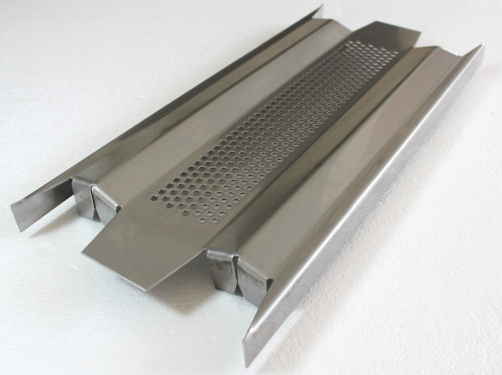 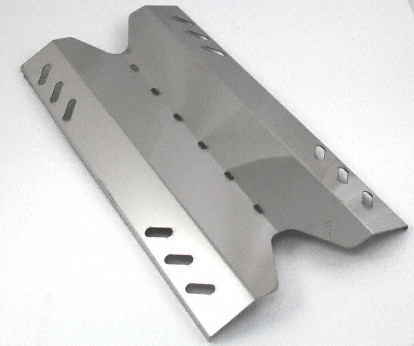 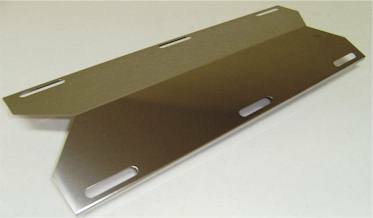 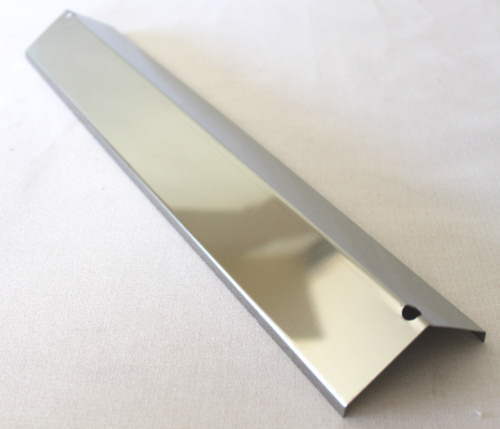 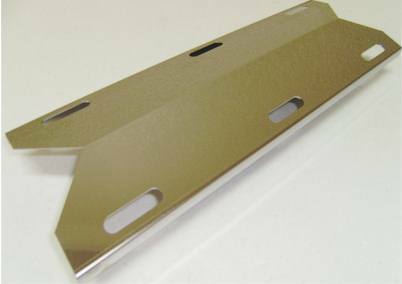 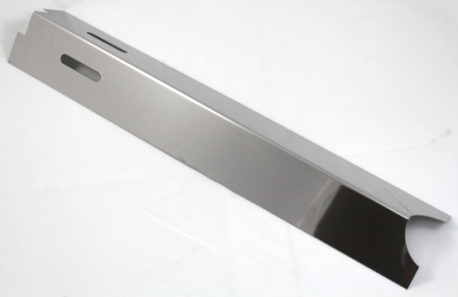 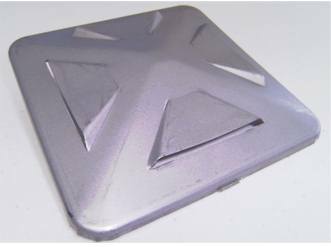 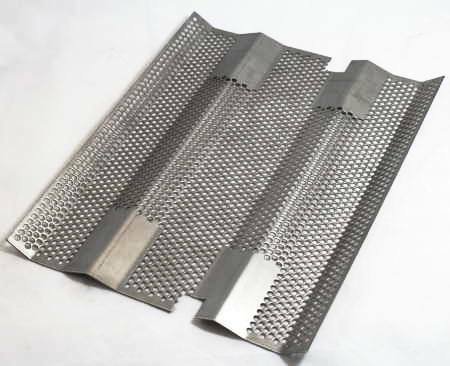 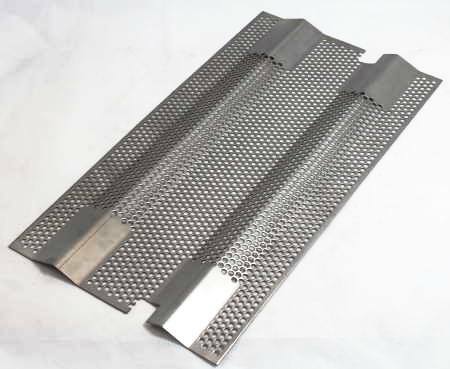 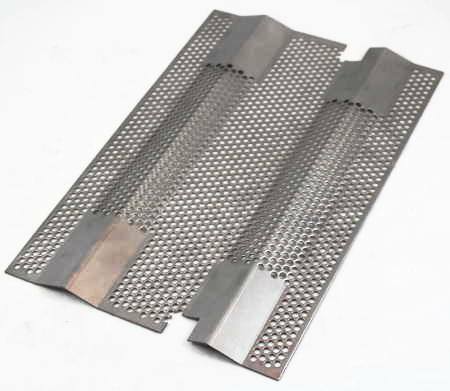 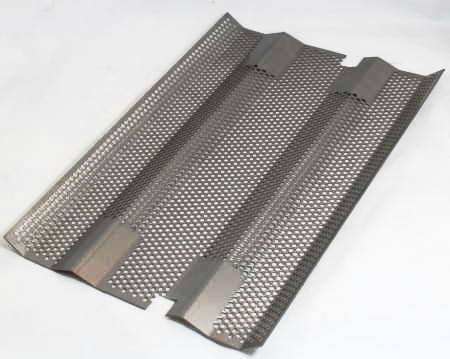 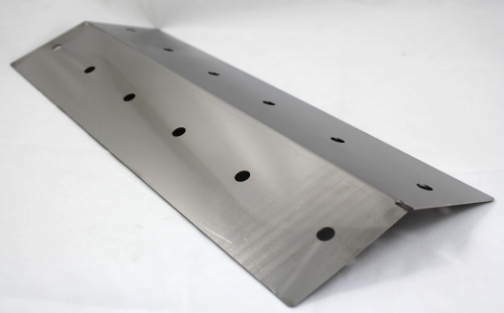 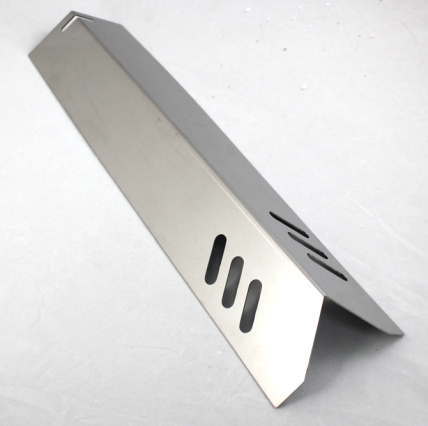 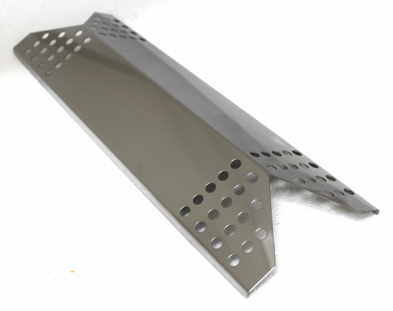 Stainless steel vented heat distribution plate. 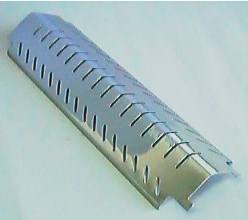 Measures 15-3/4" long X 5-3/8" wide. 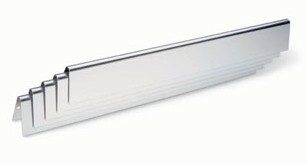 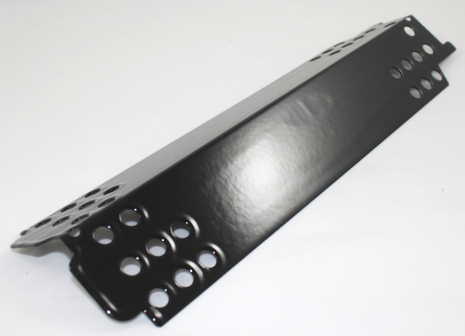 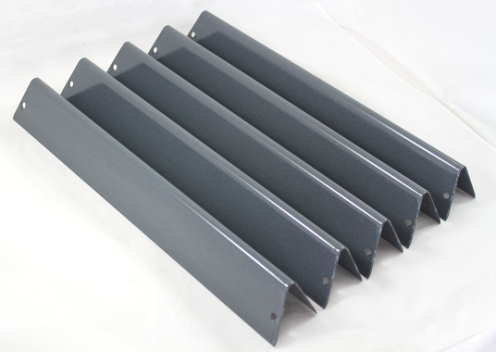 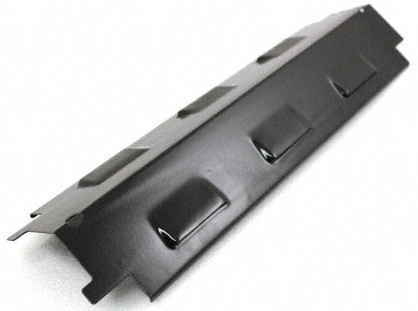 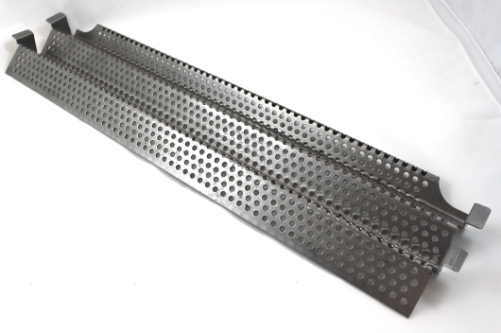 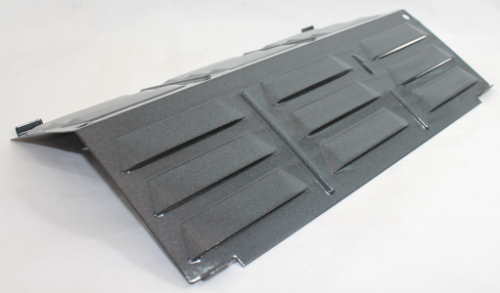 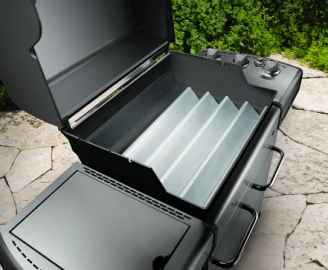 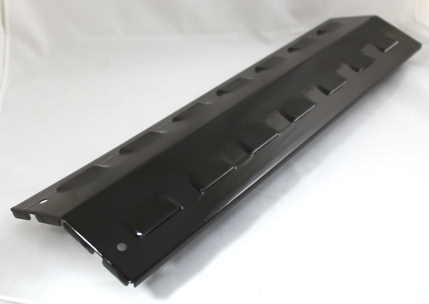 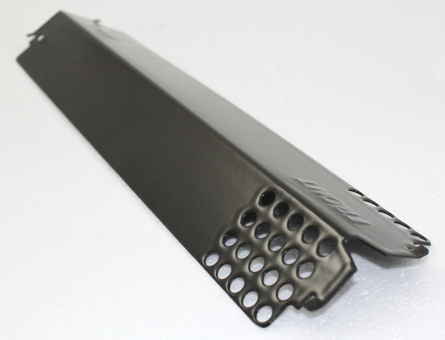 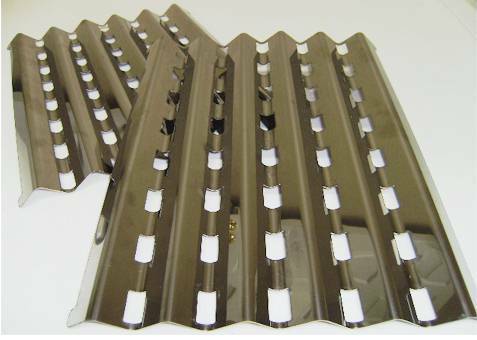 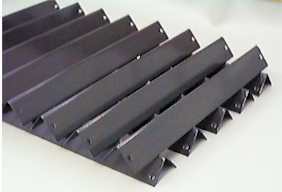 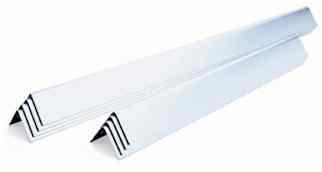 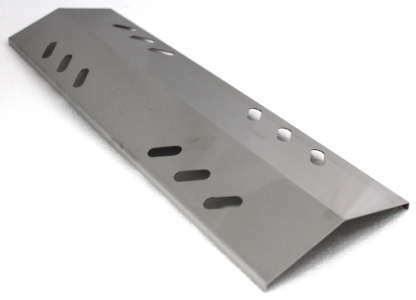 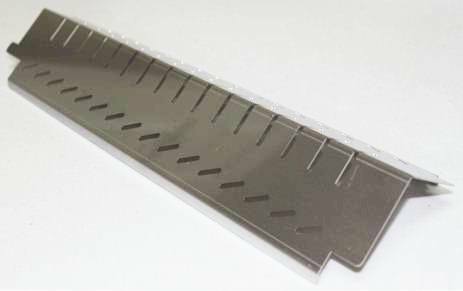 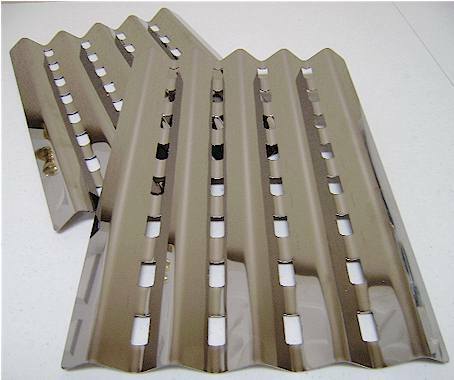 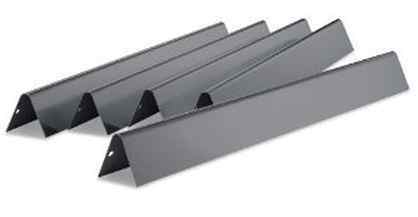 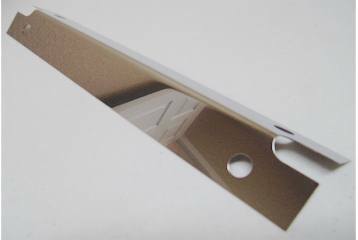 Features a mounting tab on each corner and 4 slotted vents (2 on each side). 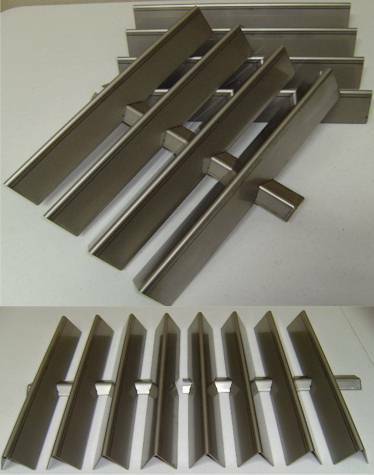 Fits a variety of Master Forge models. 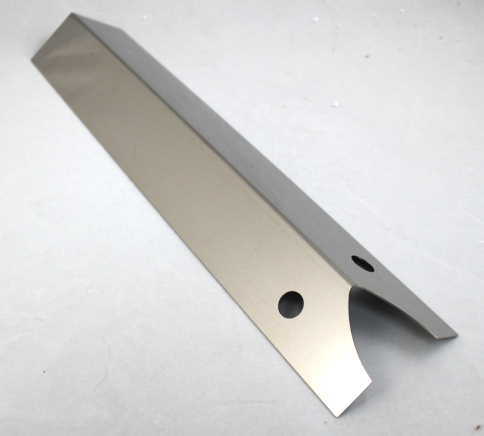 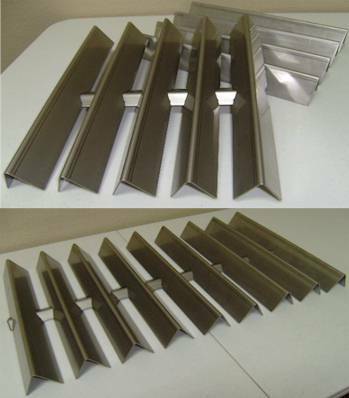 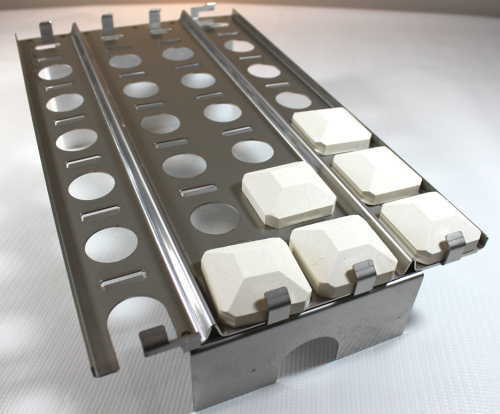 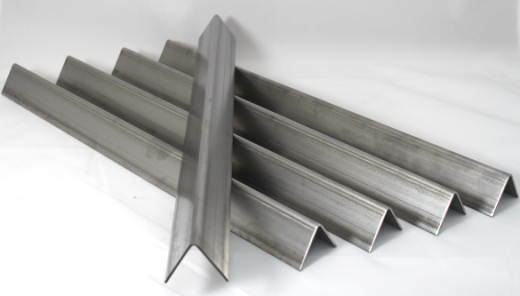 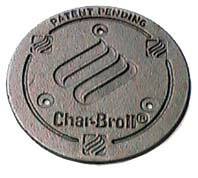 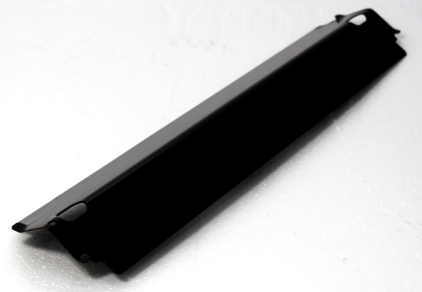 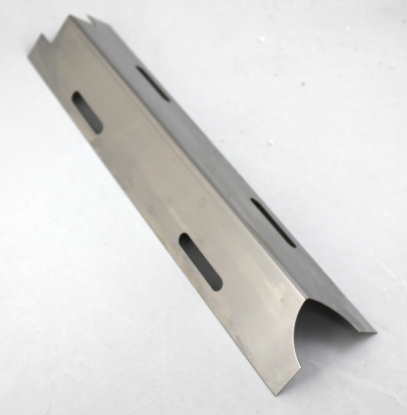 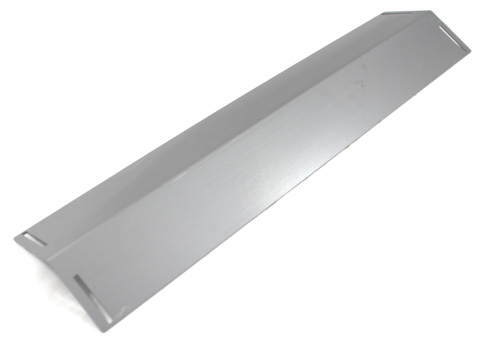 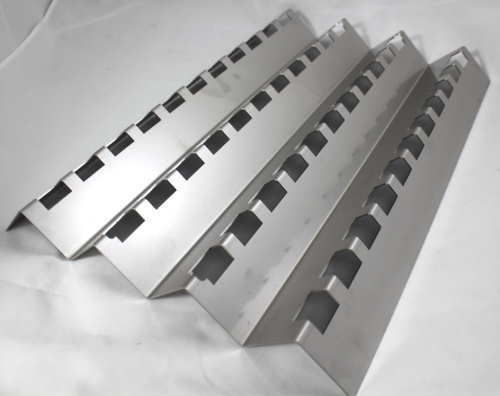 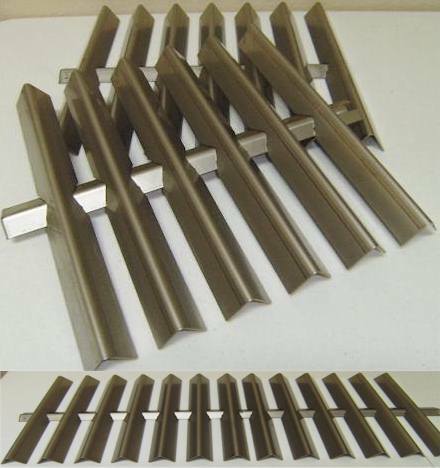 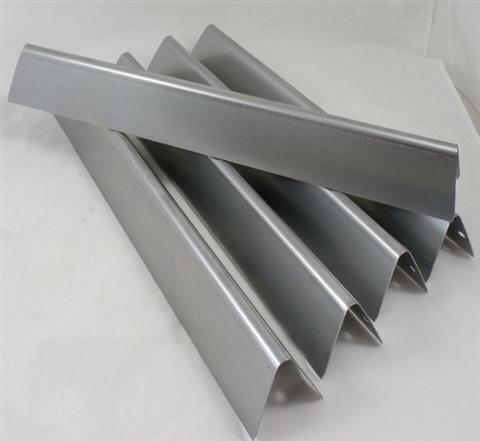 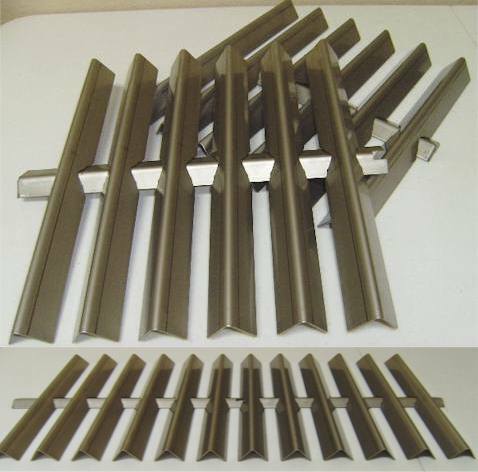 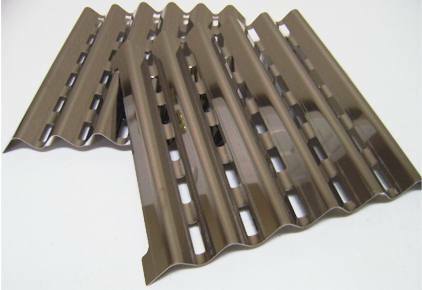 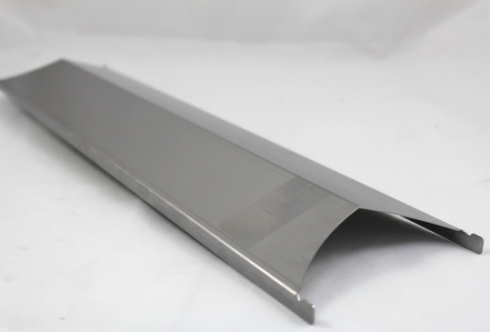 Designed to be used with cast iron burner part CIMF1. Replaces Master Forge OEM Part 503225-10.